I hope your holidays have been going well. We’ve had a great time this last week with the kids and our extended family. Too much food, of course, but we’ve had fun. We intentionally gave less gifts as previous years, but the kids seemed to still accumulate large piles of more toys, movies, books, games, and crafts. 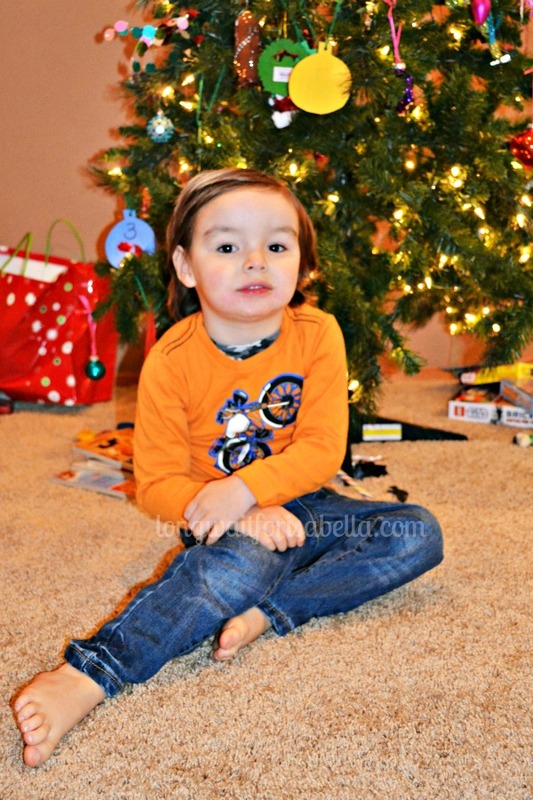 Some of my Little Man’s favorite things to get were his Hot Wheels and Star Wars items. I am thankful that Hot Wheels are small enough to travel with and don’t take up too much room in the house. 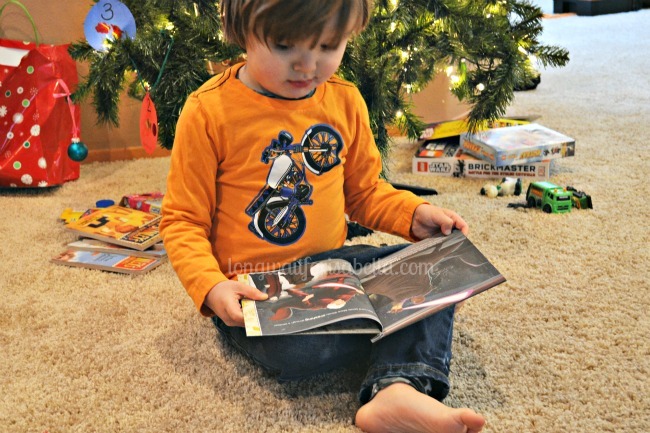 Perfect gifts for a three year old boy! 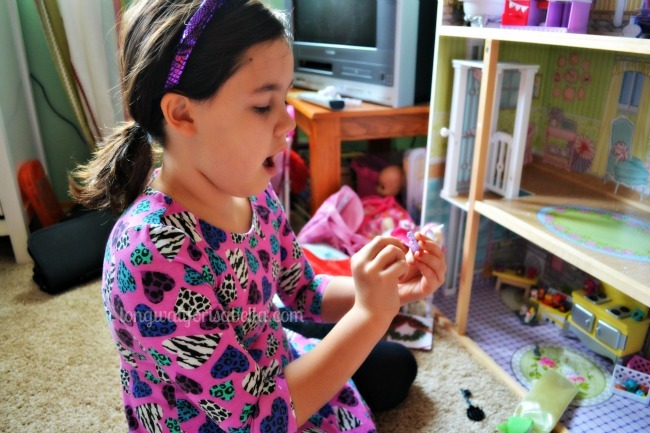 Even smaller are the toys that my Princess has been collecting – Shopkins . Thank goodness she loves them. They are affordable and they keep her busy. She loves organizing and re-organizing them. Small toys are simply my favorite things to give the kids right now. I also love that the kids have comfortable clothing this winter season. 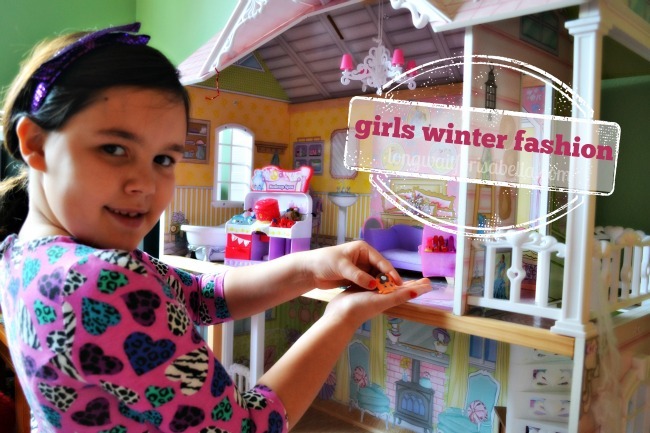 Winter fashion is easy with FabKids Clothing. There are so many great styles to choose from for boys and girls. We simply love everything we’ve ever tried from FabKids. Great cotton pieces, well made, and amazing print styles that mix and match really well? The kids LOVE FabKids too. 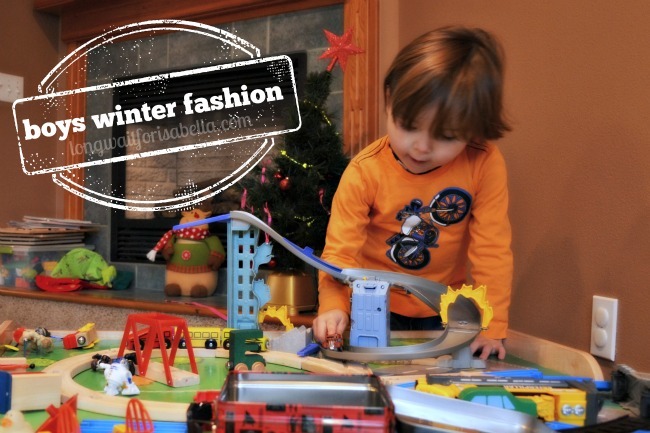 Do you appreciate affordable winter fashion for the kids? Give FabKids a try! Possibly their favorite part about winter? 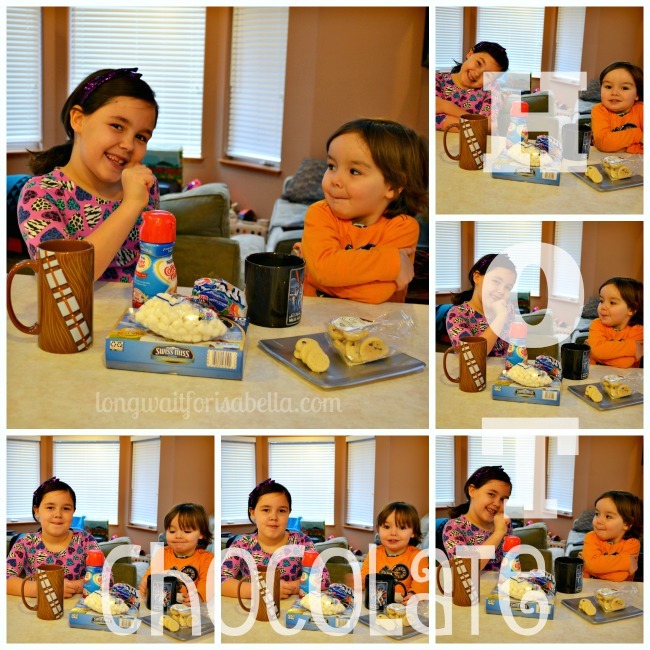 All the hot chocolate I let the drink! These kids are well loved. Exciting news! New VIP Members can get their first outfit for $9.95! Less than $10 for a complete outfit? You have to try FabKids Clothing for your kids. Disclosure: I am a FabKids blogger. I was sent the outfit for review. No other compensation was given. All opinions are mine alone.